Entera's platform is amazing - all the information I need is in one place. My team had access to the best on and off market opportunities across 4 markets - With Entera I was confident we would never miss a deal. Get insider access to the best real estate opportunities. 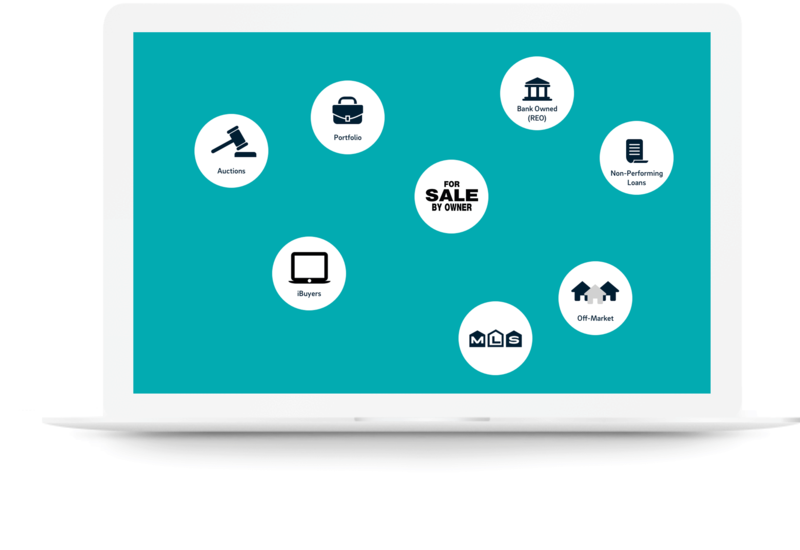 Entera is the only place you can access 225,000+ on and off market properties from dozens of sources. Personalized recommendations are delivered every 15 minutes. Unlock the full power of your real estate goals with industry-leading data and technology that will match you to the best real estate opportunities for your investment strategy. Once you’ve found the ideal properties, we provide all the data, tools and support to ensure you choose the right property. Our tech enabled brokerage and service team has purchased billions of dollars worth of homes, and possesses the local knowledge and experience required to guide you through the entire evaluation, transaction and closing process. We’re available in person, by phone or via live chat. The entire process is transparent and online. Get insider access to the best real estate opportunities. 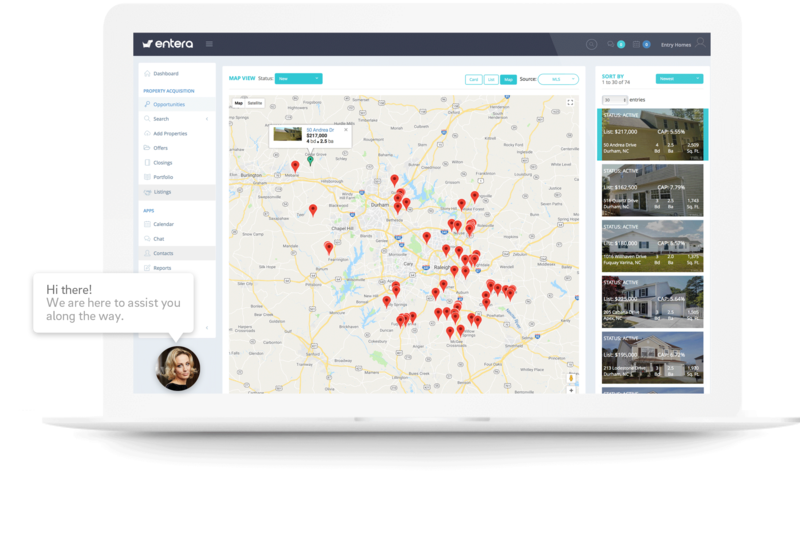 Entera is the only place you can access 225,000+ on and off market properties from dozens of sources. Entera is the better way to buy homes. 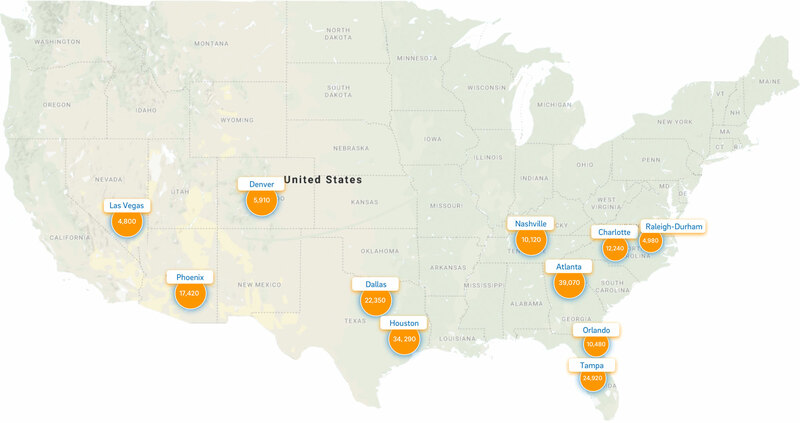 Access every on and off market property in 11 major markets across the United States. Number of available properties in that market. 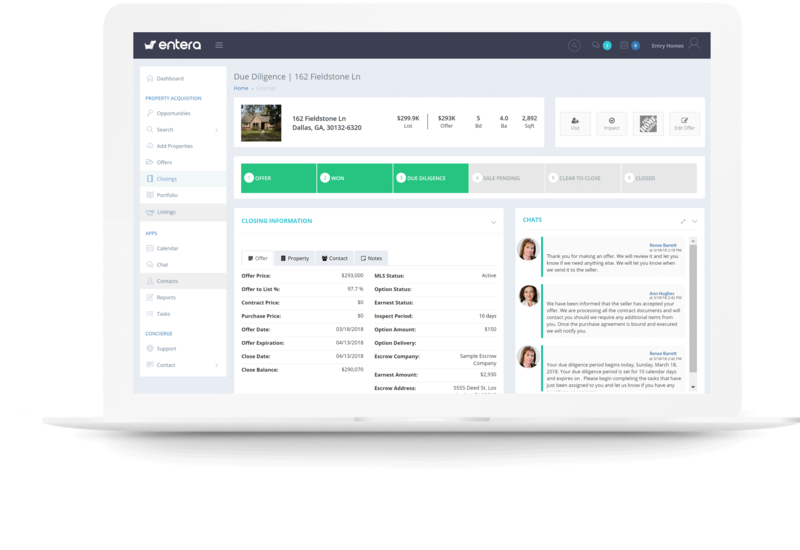 Leading residential real estate investors power their home buying with Entera.